Growing demand for its Scotch helped Diageo to higher profits and sales during the final six months of 2018. 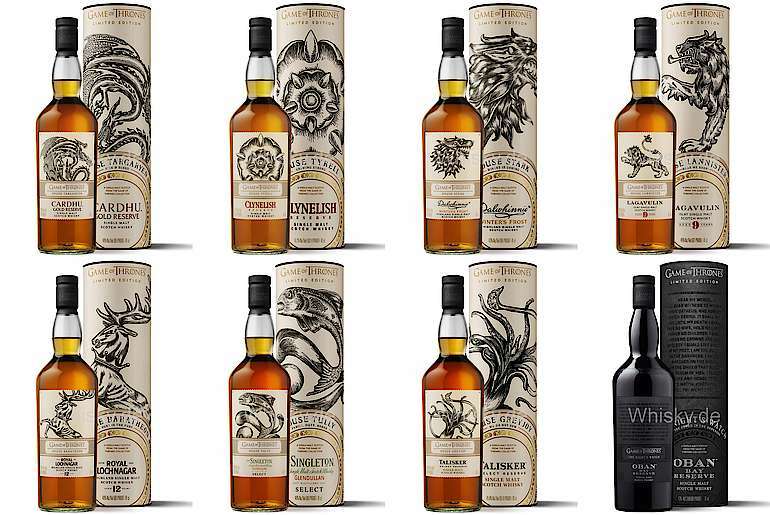 The international drinks giant, whose whisky portfolio is led by global market leader Johnnie Walker, also gained a boost from its tie-up with hit TV series Game of Thrones (GoT). 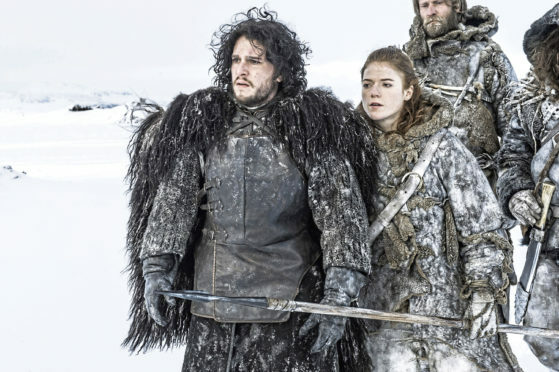 Bosses said yesterday the launch of GoT-inspired blended whisky White Walker, under a partnership with US cable and satellite giant HBO, had been a huge success, helping to put Diageo at the “heart of popular culture”. Diageo played down the possible impact of Brexit, with global supply and procurement president David Cutter saying the company was taking Brexit “in its stride”. A rapacious appetite for Johnnie Walker – sales were up 10% globally – helped drive pre-tax profits to more than £2.6 billion during the six months to December 31, from £2.2bn a year ago. Net sales were up by nearly 6% at £6.9bn, fuelled by demand for the company’s flagship Scotch and strong performances from some of its other whiskies. Black & White and Buchanan’s both achieved double-digit percentage sales growth as organic net sales of Diageo’s Scotch brands, which make up 27% of the group’s total turnover, grew by 7%. Mr Cutter said growth in Asia Pacific, Latin America, the Caribbean and North America were partially offset by decline in Europe. In the UK, Scotch net sales were flat as growth in Johnnie Walker and Bell’s was offset by “an increasingly competitive environment” for malts. Among Diageo’s other major brands, Smirnoff vodka returned to growth in the UK – sales were up by 4%. Mr Cutter said the restoration of Brora Distillery as part of a £35 million investment that will also see the Port Ellen Distillery on Islay brought back into production was progressing well. So too were the company’s plans to “transform” visitor centres at distilleries including Cardhu on Speyside and Clynelish at Brora, and create a new visitor attraction in Edinburgh, in a major tourism drive based around its Johnnie Walker brand.